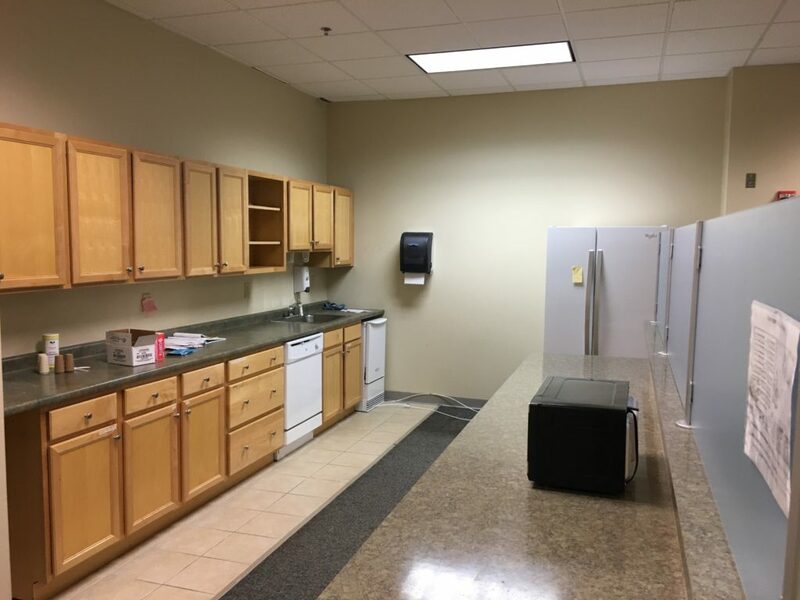 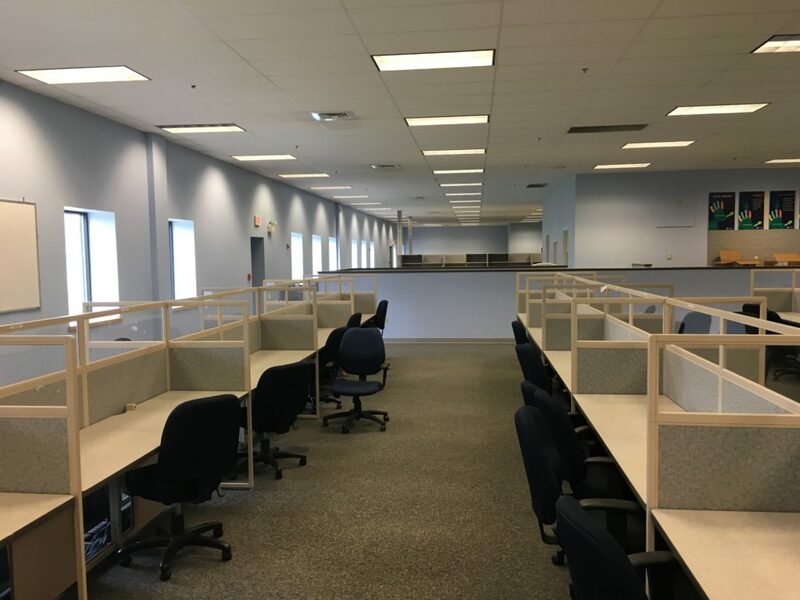 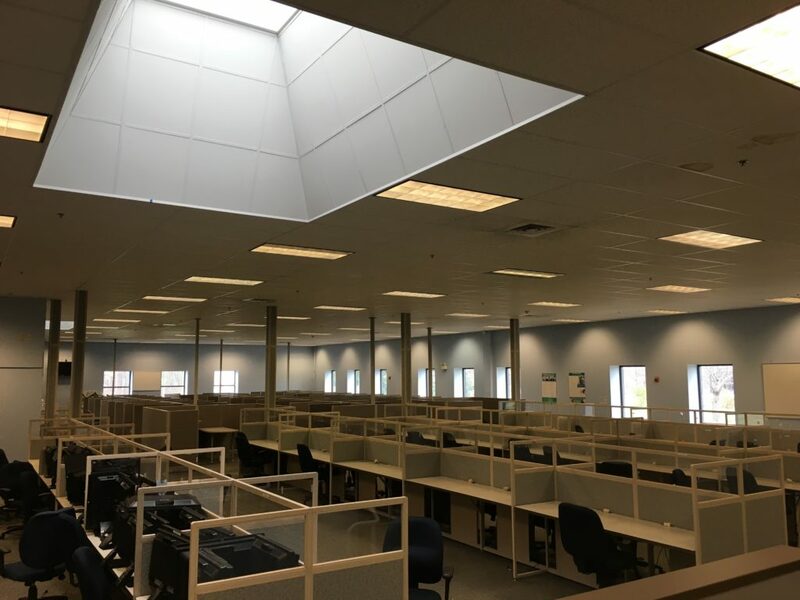 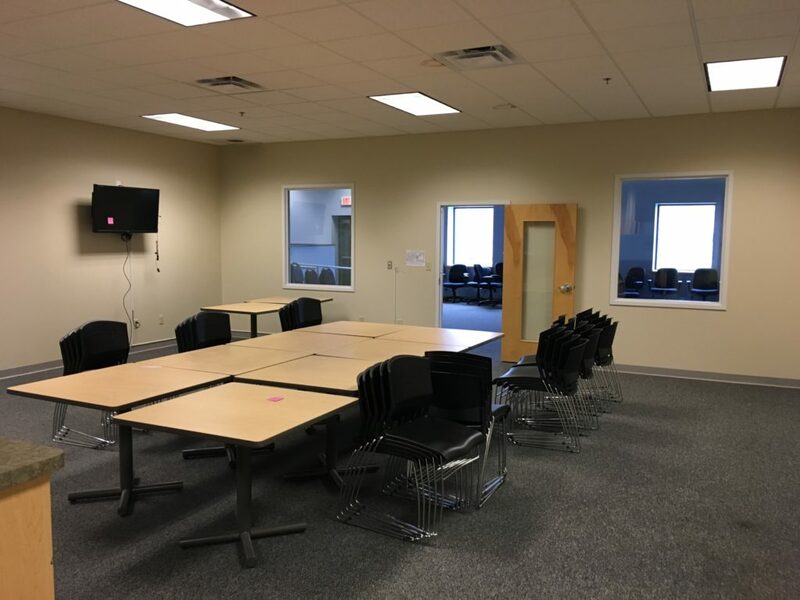 The space is ready for immediate move in and operations, as it was used as a 200 person call center for Stericycle. 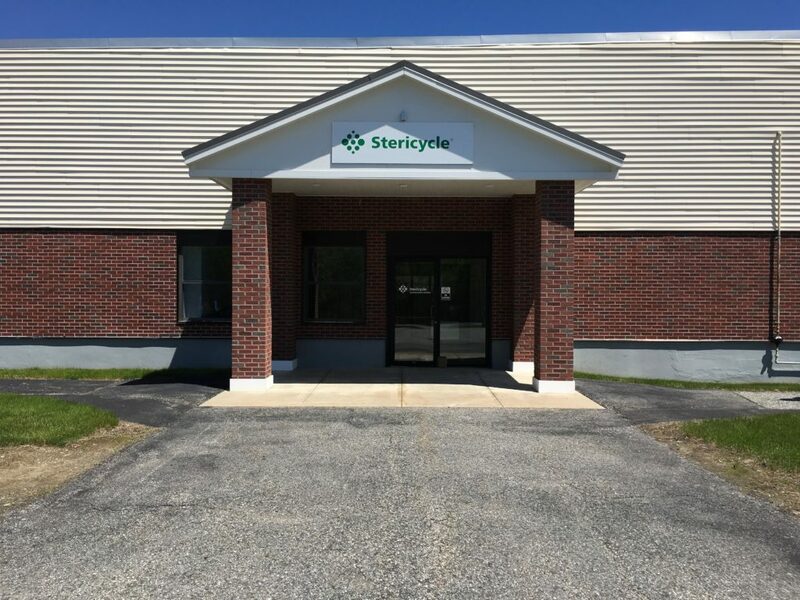 Stericycle recently consolidated their operations in Dallas, Texas. 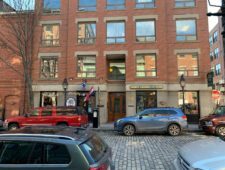 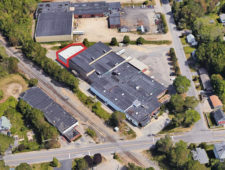 The Carleton Mills building is a 130,000± SF Class A office and industrial property that has been locally owned and professionally managed for over 15 years. 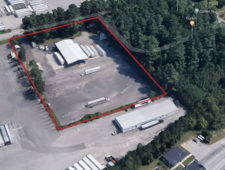 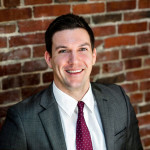 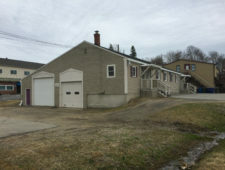 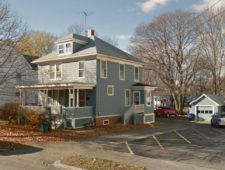 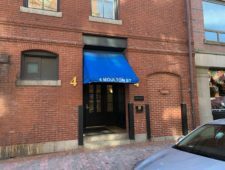 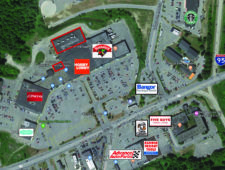 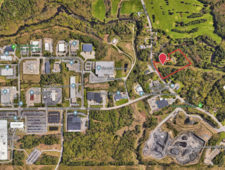 The property is centrally located between Augusta and Lewiston/Auburn, two of the largest MSAs in Central Maine. 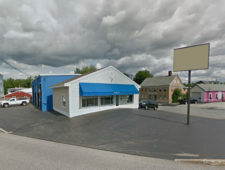 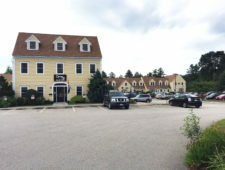 The building sits 8 miles from Maine Turnpike exit 109 and 20 miles from Lewiston via Route 202.